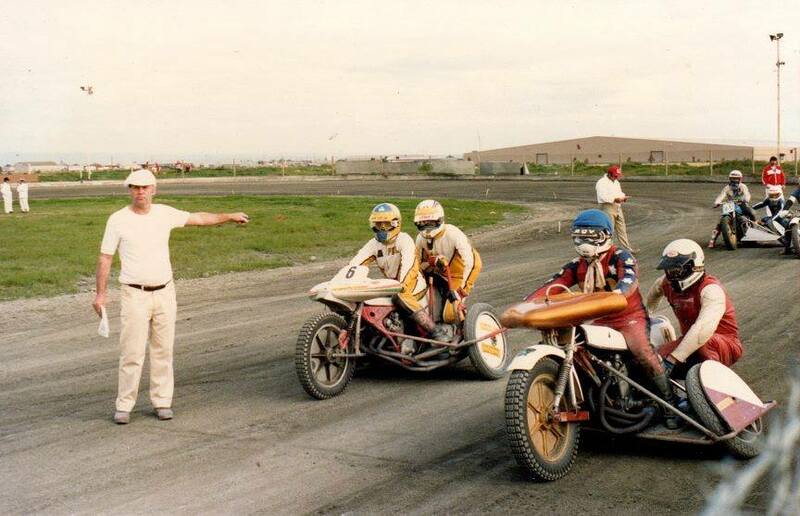 North Arm Speedway started as a Sunday afternoon event so as to not to clash with Speedway Park, but in the 1984 / 1985 season after the death of rider Kevin O'Connell Speedway Park removed bikes off the weekly programme and only held major bike events so the track could be prepared to suit them. The Government of the day made land available along the Grand Trunkway which is the road to the Torrens Island Power Station. 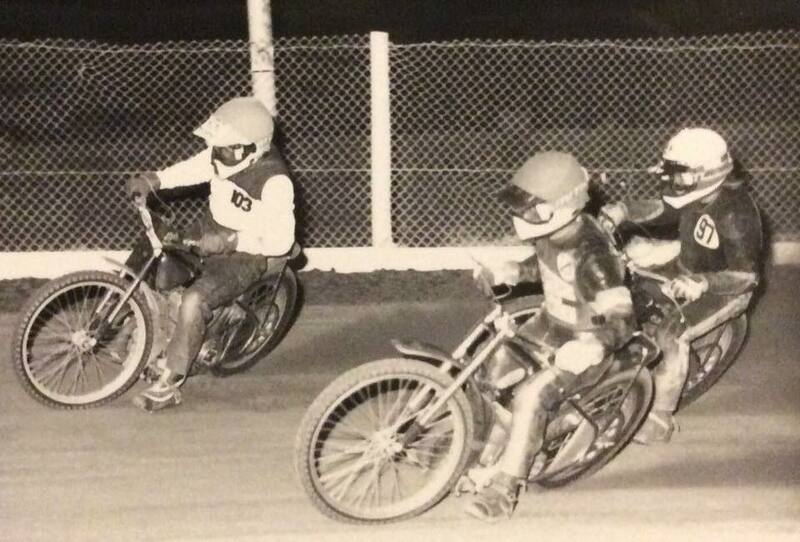 this would become the first dedicated motorcycle speedway track in South Australia. The track was more in line with British tracks than Australian as it was only 280 metres in length and not the useual 350 to 550 metre. 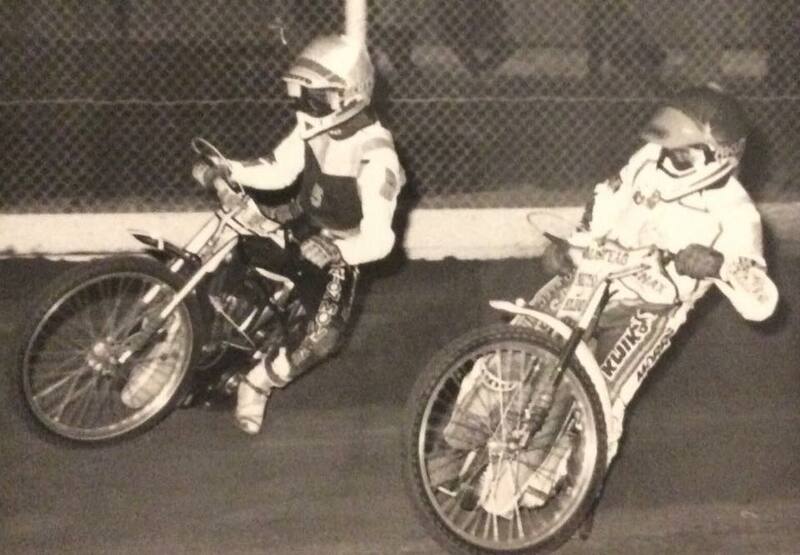 This would see the racing at North Arm Speedway shift to a friday night on a regular basis. Later after Heini Becker Park was build at Gillman the Government would resume the land. 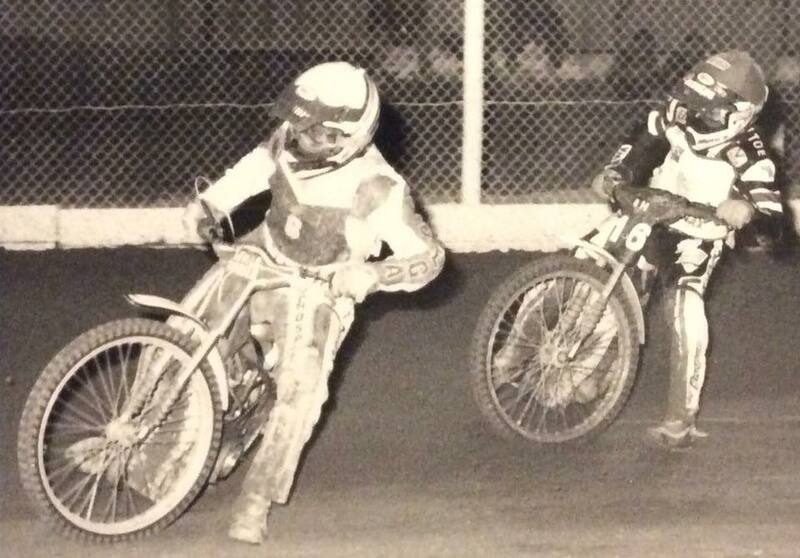 1991 - 1992 Solo riders Ross Noble - Paul Cooper - Adrian Champion at North Arm Speedway. Photo: Dean Donovan. 1991 - 1992 Solo action at North Arm Speedway. Photo: Dean Donovan. 1991 - 1992 North Arm Speedway Solo action. Photo: Dean Donovan.